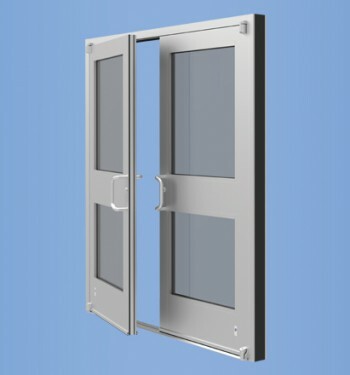 The YUW 750 TU is a unitized wall system that can be captured or silicone glazed, designed to be assembled and glazed in a climate controlled environment for increased quality assurance of critical seals. The YUW 750 TU is a unitized wall system designed to be assembled and glazed in a climate controlled environment for increased quality assurance of critical seals. Complete units are then shipped directly to the jobsite permitting rapid installation and dry-in of low to mid-rise commercial buildings. The YUW 750 TU also easily interfaces with sun shades for a greater sustainable design solution. 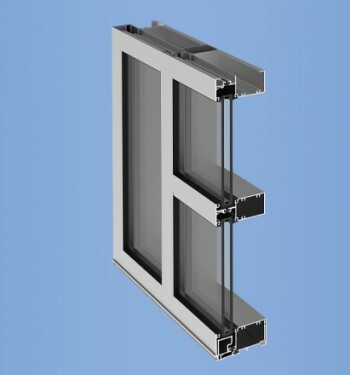 The popular YCW 750 family of products has been expanded to include 4-side structural silicone glazing. 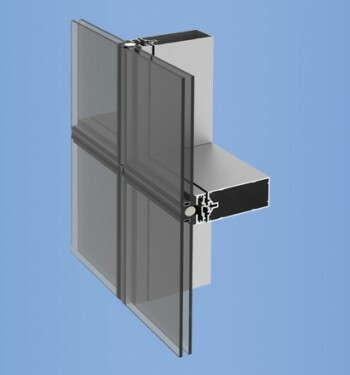 This stick built system is designed for glazing either in the field or in a climate controlled environment for increased quality assurance of critical seals.